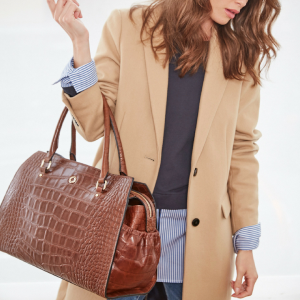 I find it strangely difficult to buy handbags (I’m talking your everyday workhorse bag here, not jazzy ones like evening clutches). I don’t do it very often and when I do splash out on one, it has to fulfil a whole host of criteria. 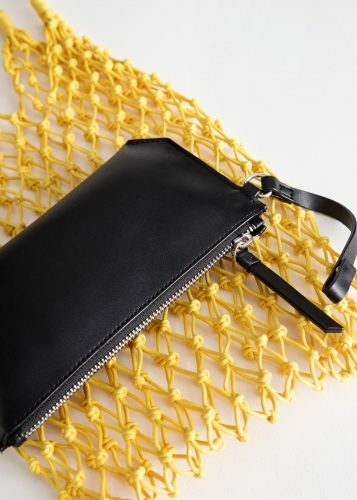 It needs to look stylish (obv), be big enough to fit in all my rubbish while not giving me backache, leave at least one hand free for dealing with children/ spilling coffee, have a compartment for keys and phone… oh, and go with everything in my wardrobe. Too much to ask? 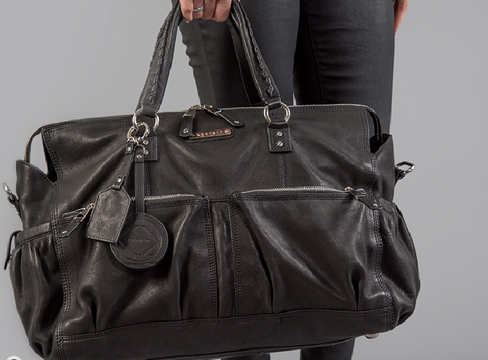 And talking of travel – because let’s all get the hell out of February and into somewhere sunnier – it would be criminal of me not to mention this beautiful leather travel holdall in brown or camel. Ideal for carrying 5 bikinis, 3 pairs of sunglasses, a leapard print throw and a cocktail-shaking waiter.